I graduated the University of Miami in May of 1990 and went directly on the road with the Latin pop superstar Chayanne. Thank you to Rey Sanchez for getting me on that first tour, which in addition to the tour in 1990 led to ther Chayanne tour in 1992 and 2004, and the first “Juntos” tour with Chayanne, Marc Anthony, and Alejandro Fernandez in 2005. 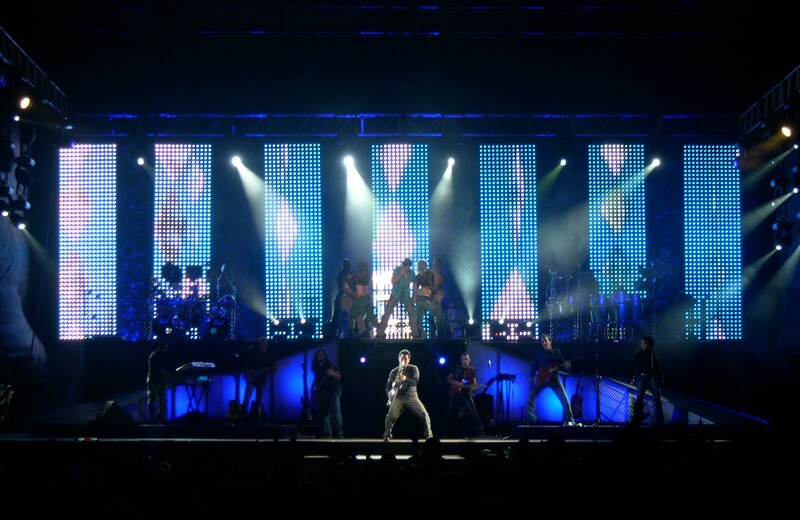 Immediately after that, David Cabrera brought me aboard for the Ricky Martin “Life” tour in 2005, the Latin grammy winning “MTV Unplugged” recording in 2006, and the “Black and White” tour in 2007. 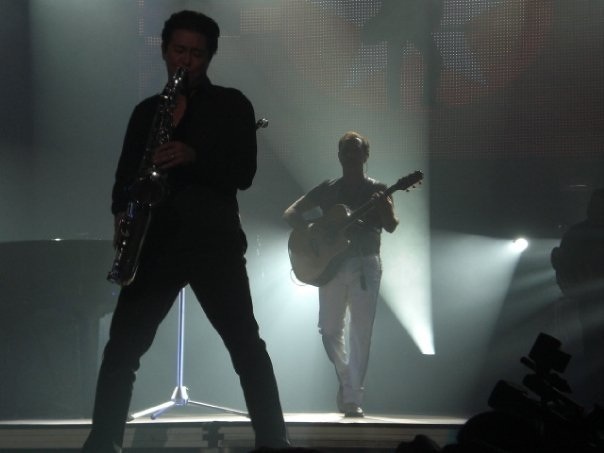 David also had me on the Franco de Vita “Simplemente La Verdad” tour in 2009. 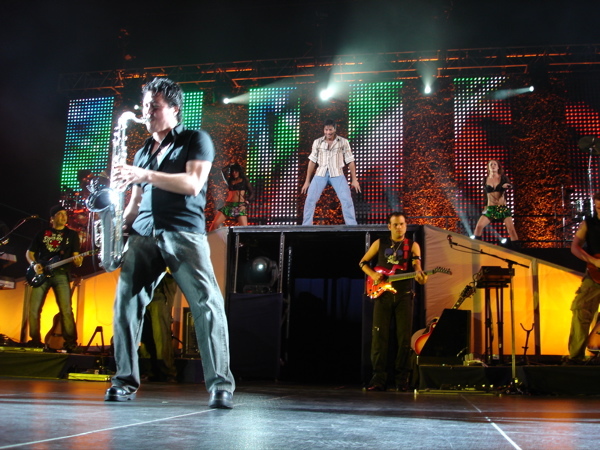 Ron Dziubla with Chayanne on the Sincero Tour, Costa Rica, 2004. Ron with Franco de Vita on the Simplemente la Verdad tour, 2009.